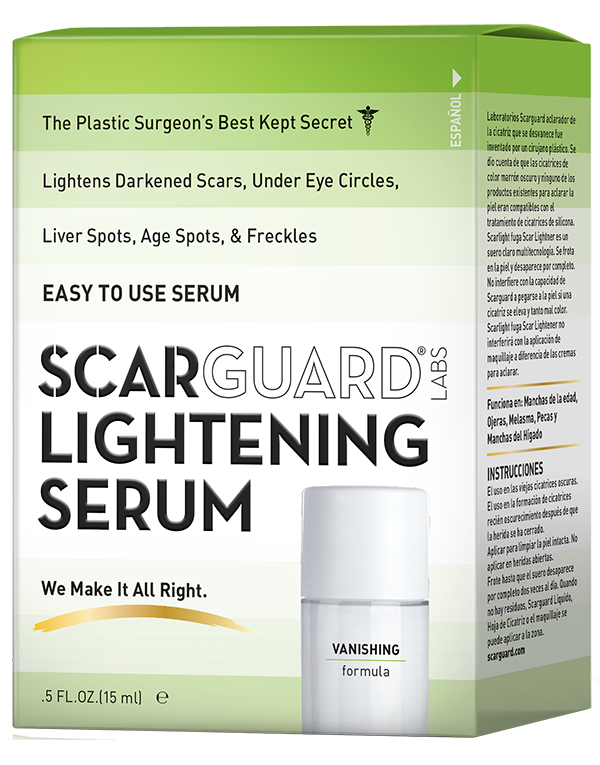 Amazing multi-technology disappearing serum fades under-eye circles, age spots, liver spots, freckles and darkened scars! 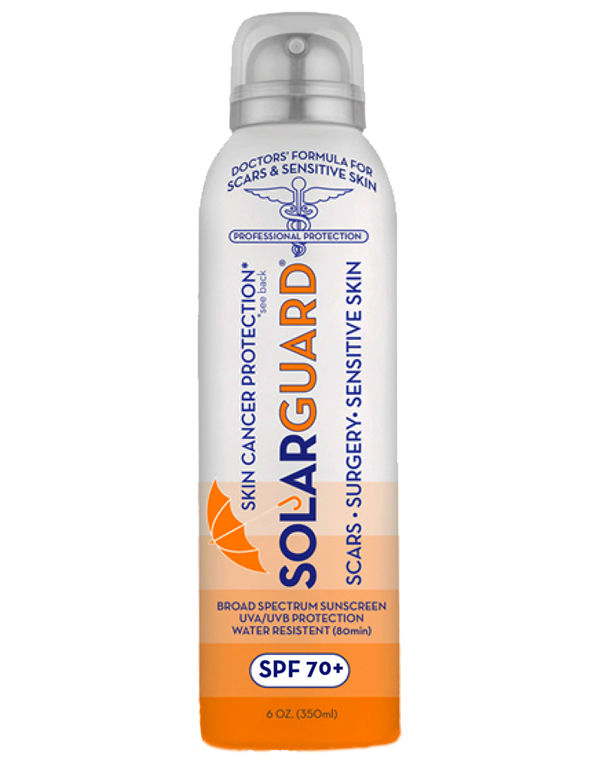 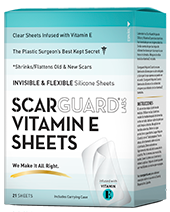 Can be worn under makeup or under Scarguard Liquid if both are needed. 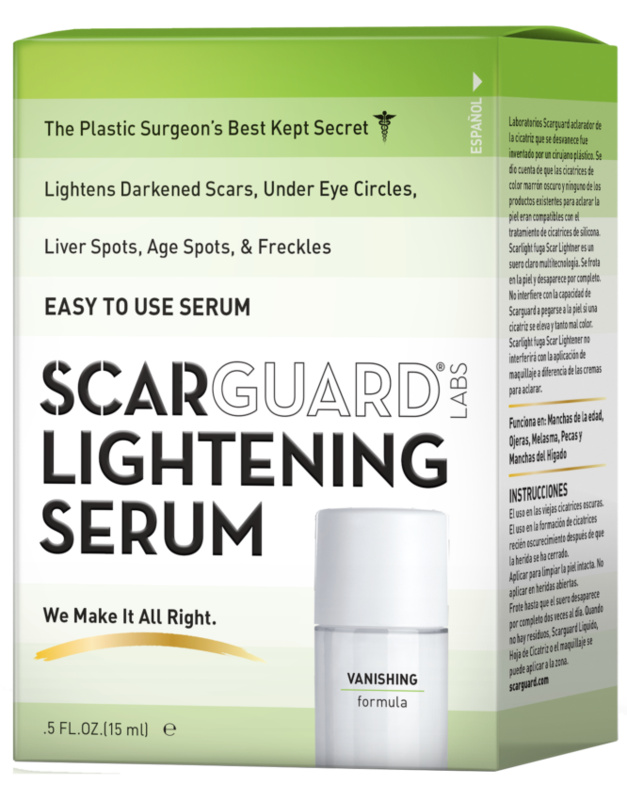 Lightening Serum uses a proprietary blend of multiple lighteners. 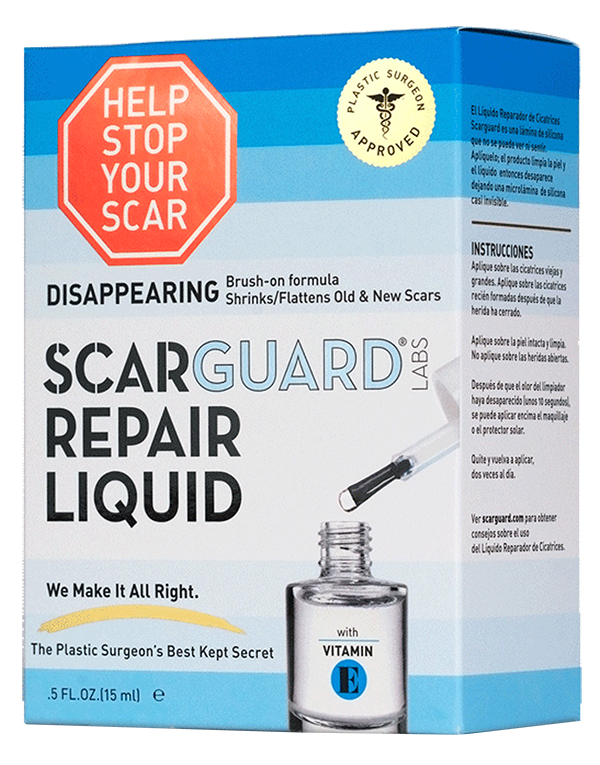 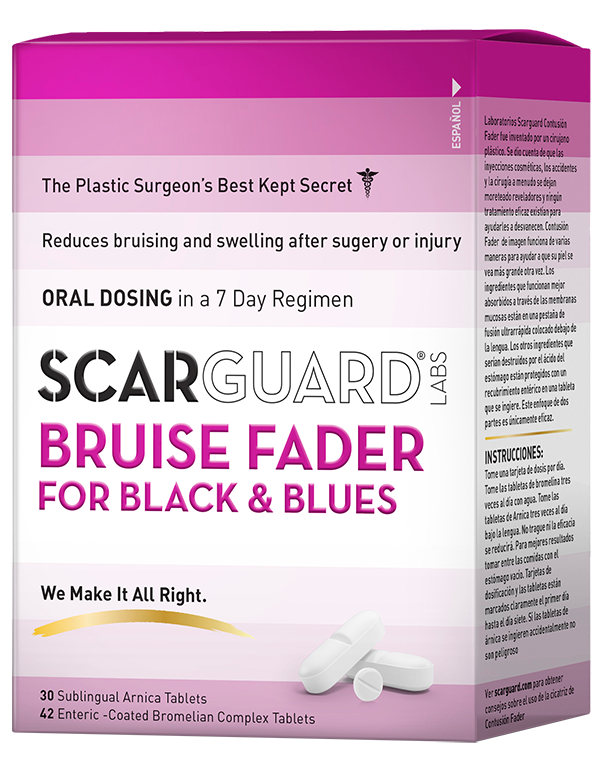 This combination of dermatological and homeopathic ingredients has been engineered to act synergistically to lighten dark brown scars and other skin discolorations. This highly engineered serum completely disappears into the skin where it works its magic without interfering with makeup or scar treatment if used in combination.